Ven. 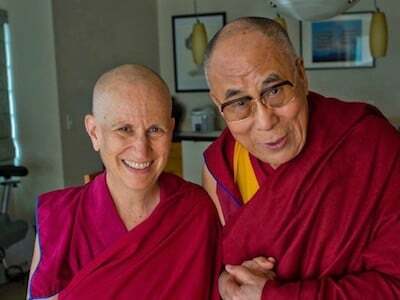 Chodron teaches from The Foundation of Buddhist Practice, the second volume of “The Library of Compassion and Wisdom” series, co-written with His Holiness the Dalai Lama. 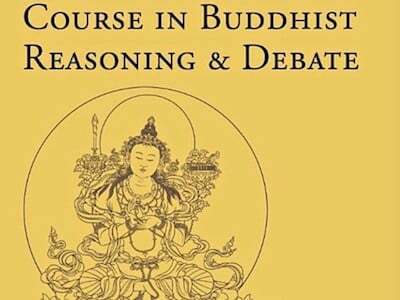 The book and the course offer a rare opportunity to delve into important aspects of Buddhist philosophy. The course includes two teachings daily, structured group discussions, and time for study. Recommended preparation: read the book before you come. 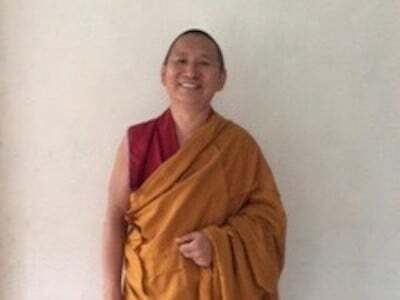 The Foundation of Buddhist Practice begins by explaining what makes a philosophy Buddhist or non-Buddhist. It then teaches how to tell whether our knowledge and perception is reliable and includes in-depth discussions of the relationship between spiritual mentor and student. Other topics in the book include the complexities of dying and rebirth and karma and its results. 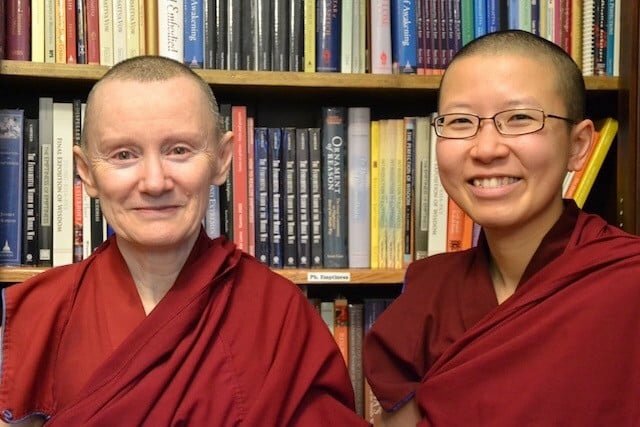 Venerable Chodron will go slowly through the book, giving a line by line commentary. We expect that this will be a multi-year series of teachings. Arrive by 4:00 on Friday, November 2. Course ends Friday, November 9.